Located on the Eastern Bench of Cache Valley, Utah, the Zollinger Fruit and Tree Farm grows high-quality produce and nursery products for both retail and wholesale. 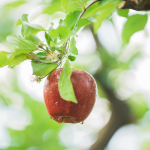 The diversity of products has grown to include over 80 varieties of ornamental and fruit trees as well as a wide variety of shrubs and perennials. 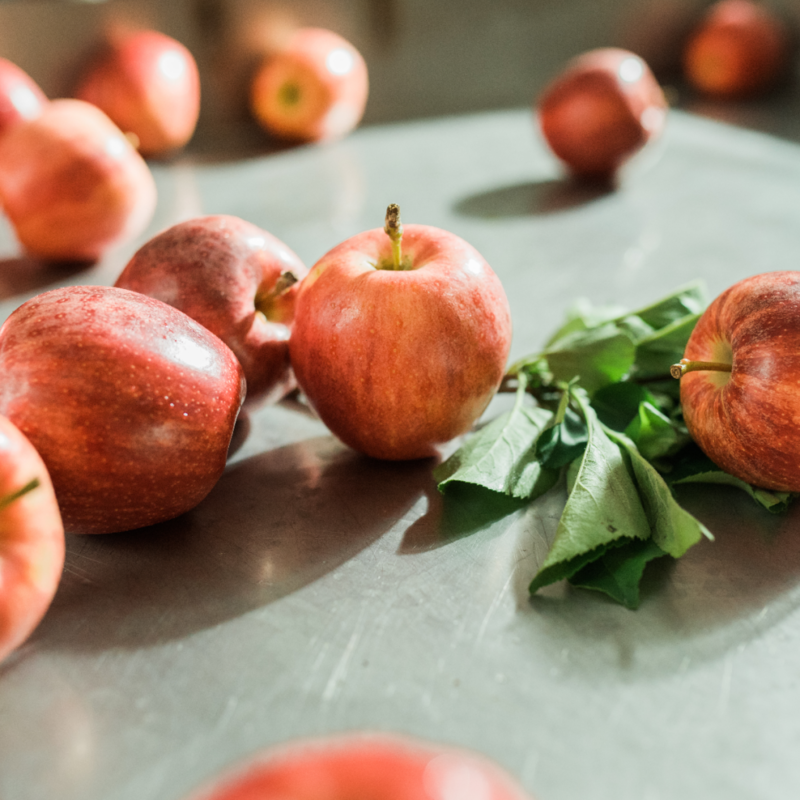 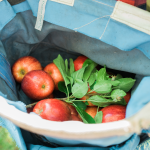 In the fall, apples are still harvested and sold to a local fresh market. Many of the 13 apple varieties are blended to make the apple cider, which the Zollinger family is so well known for. 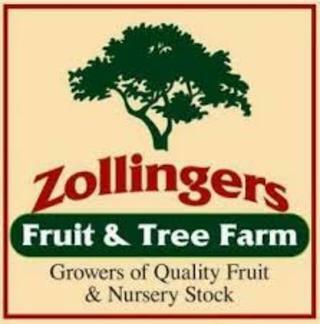 This farm has been owned and operated by the Zollinger family for over 100 years. William Zollinger purchased the land in 1904 and planted one of the first commercial fruit orchards in Cache Valley. 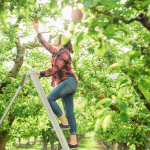 Since that time it has grown to be the largest horticulture business in Cache County. 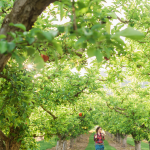 In 2004, Zollinger Fruit and Tree Farm was awarded Century Farm status and in 2006 our historic farm was placed under the protection of a state-held conservation easement. 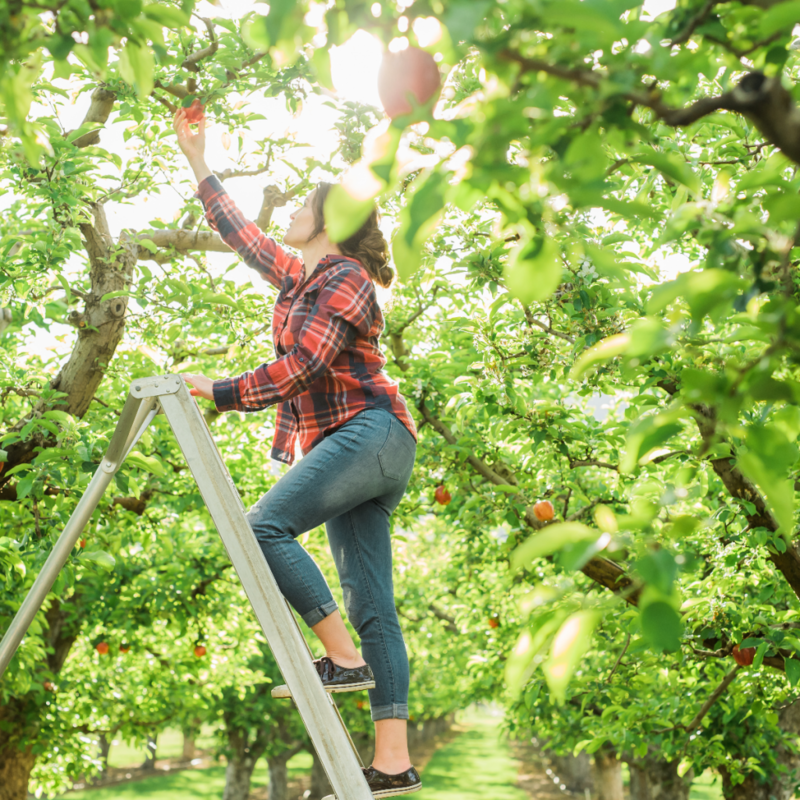 Future generations will now benefit from our products and open space. 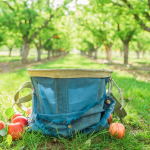 This entry was posted in Farms, Food and tagged apple, farm, fruit, logan, orchard on April 12, 2017 .